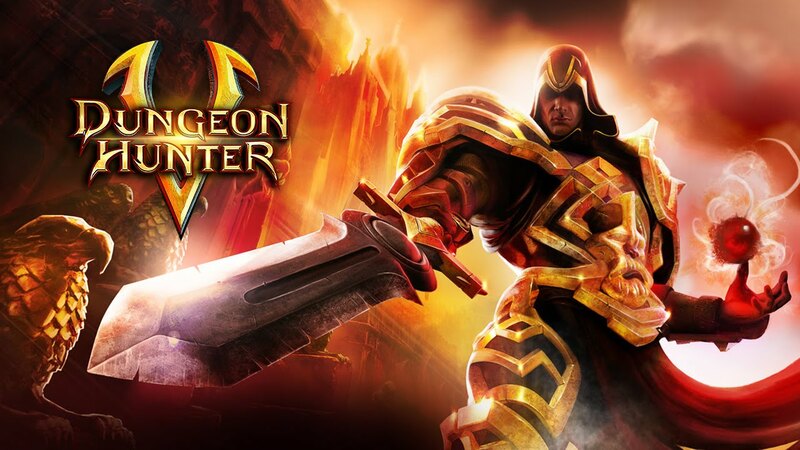 Dungeon Hunter 5 - The legendary Dungeon Hunter series returns with the roar of a dragon! Play the most intense hack 'n' slash game ever on mobile that will pull you deep into its fantasy world. - internet: required for playing!